On Tuesday, 28 commissioners and 17 countries around the world banded together to form the Global Commission on Adaptation. Their task for the next year will be to figure out the best ways to both fight and cope with the dramatic, disastrous effects of life on a hotter planet. The program is led by Bill Gates, Ban Ki-moon, and World Bank CEO Kristalina Georgieva. The commission also includes 25 other leaders from around the globe, including the mayors of Miami and Paris, as well as China’s environment minister. Scroll down for a full list of who’s involved. The bad news about our planet released last week from the Intergovernmental Panel on Climate Change (IPCC) suggests that time is running very short to get serious about the threat of disastrous floods, storms, fires, droughts, and extreme poverty that could soon hit as a result of climate change. The news is so dire, it’s prompted a new last-ditch effort to help the world better deal with these coming disasters. Dubbed the Global Commission on Adaptation, it will be led by philanthropist Bill Gates, former UN secretary general Ban Ki-moon, and World Bank CEO Kristalina Georgieva. “We are at a moment of high risk and great promise,” Gates said in a release, before the commission was announced Tuesday in The Hague. 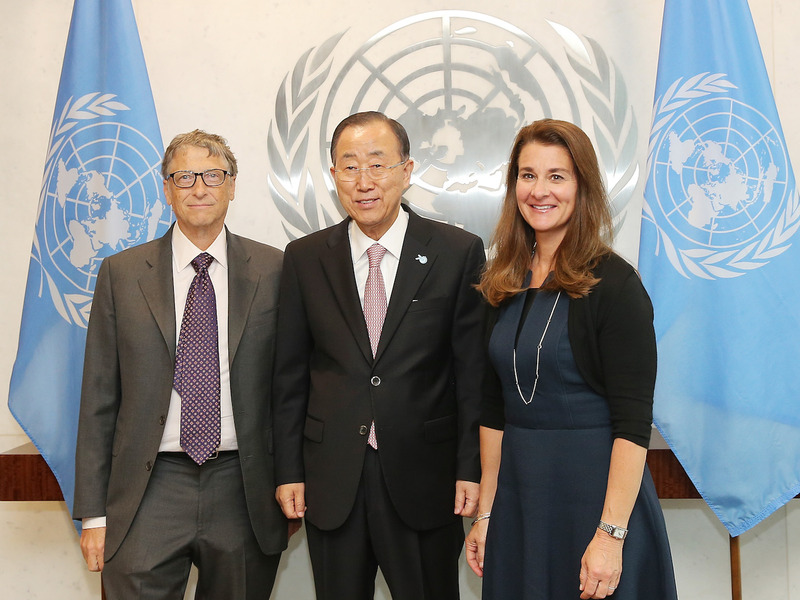 Jemal Countess/Getty ImagesBill Gates and Melinda Gates with United Nations Secretary General Ban Ki-moon at the United Nations on September 25, 2015 in New York City. To that end, his new commission is beginning a two year plan: first, they will spend approximately one year researching and developing the best ways to deal with life in a warmer world. Next September, they will present their best ideas from that brainstorm at the 2019 United Nations Secretary General’s Climate Summit. Then, begins the second “year of action,” where those ideas are put into practice around the world. “If everyone does their part, we can reduce carbon emissions, increase access to affordable energy, and help farmers everywhere grow more productive crops,” Gates said. In some of the hottest zones around the equator, that might mean adopting new farming techniques for crops, like growing corn or coffee designed to be more drought-resistant. 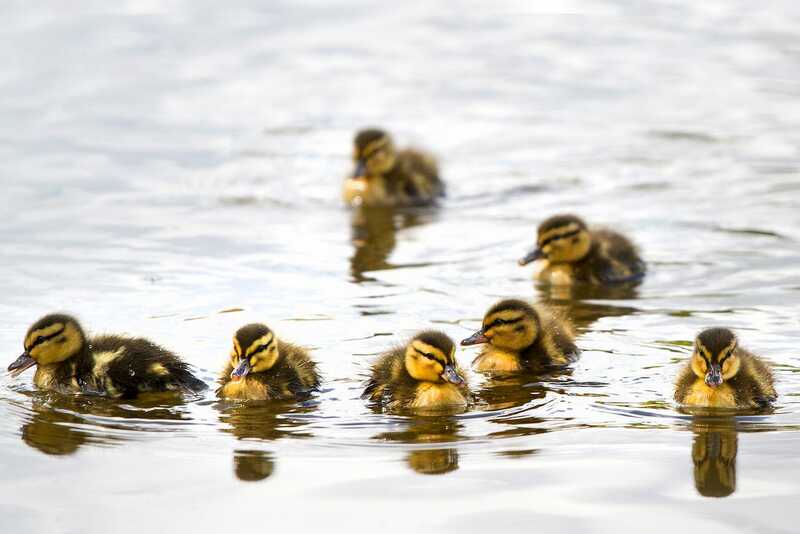 Georgieva suggested some places might want to switch from consuming chickens to breeding and eating more ducks, because ducks can swim through a flood. 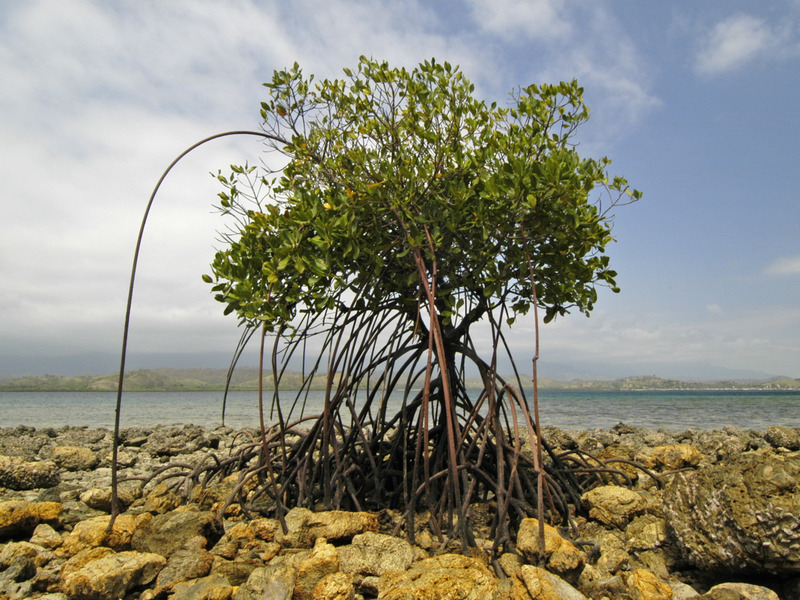 Other coastal areas might plant more mangrove trees, to help reduce the impact of devastating floods, while saving cash on seawalls. In cities, the commission may suggest ways to better regulate emissions through stricter building code rules. Steve Shattuck/FlickrNatural adaptations like mangroves are around 30 times cheaper than manmade seawalls, according to a recent report from Lloyd’s of London. That means that we must both adapt to our rapidly warming world, and try to reduce emissions that will heat the planet up further, all at the same time. The commission assumes that it’s probably too late to stop or reverse dangerous, damaging effects of climate change altogether, but their plan aims to both mitigate those effects, while also reducing pollution and saving money. Georgieva estimates that every one dollar spent on this kind of climate resilience, could save $US4 to $US7 in damages later. Humans have already heated things up more than one degree Celsius since preindustrial times, and recently scientists warned that we could be on track to hit a dangerous tipping point, triggering an unprecedented temperature spike around the world. Currently, the commission argues there’s a lack of decent incentives to invest in new ideas about how to deal with these problems, and the ideas that are out there aren’t getting shared quickly and efficiently enough. The commission is worried that if swift action isn’t taken now, we could have problems finding enough food, water and energy to stay alive in the coming decades, especially in the developing world. “Decisions are still being made with short-term risk, not long-term risk in mind,” Moon said on the call. Flickr / babar141Ducks may be a smarter food source than chickens in the near future, the commission suggests, because they can swim through a flood, if needed. Ironically, those who will be at greatest risk of losing their homes, businesses, and lives to climate change are the ones who’ve contributed the least to warming the atmosphere by burning fossil fuels like coal and gas for energy. “Our estimate is that most likely we would see some hundred million people falling back in extreme poverty by 2030 as a result of climate change,” Georgieva said during a press call before the commission was announced. Moon said the commission will aim to help some of those “poorest and most vulnerable” living in some of the hottest zones of the world adapt to climate change with new kinds of climate-related insurance. Here’s the full list of the countries and commissioners that have signed on to participate in the initiative so far. Peter Damgaard Jensen, CEO, PKA Ltd.